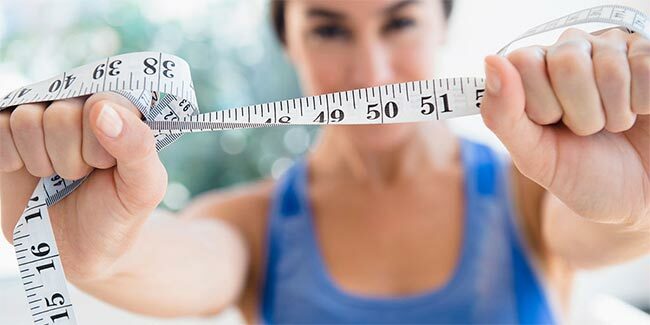 Exercising and not losing weight is in fact pretty common among fitness freaks, the question is – how can one stop this curse? There are certain details which we forget when working out. These are little details that finally add up to create the final result. 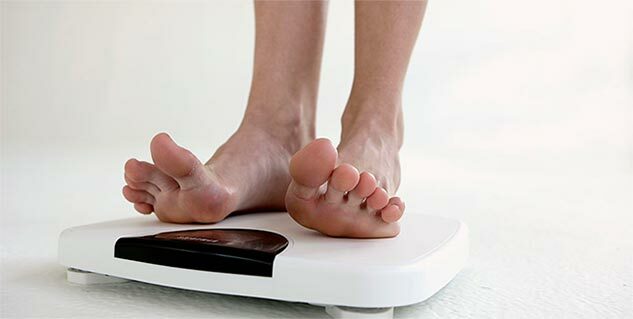 First, you have to recognise the reasons for not losing weight even after training. Then, you need to work towards it. Weight training is crucial and is very important for those who are exercising but not losing weight. Weight training helps you in developing what is known as, Excess Post Exercise Oxygen Consumption or EPOC. This helps to keep your metabolism high, which means you would be burning calories even after your exercises. As tiny as this may sound, this is a very important reason for exercising and not losing weight. One of the reasons for not losing weight is you are unprepared. Losing weight is a big task, and to achieve results, you need to work hard and have a plan. There is the question of diet which is very important, and unless you know how to go about it, you will be a failure.